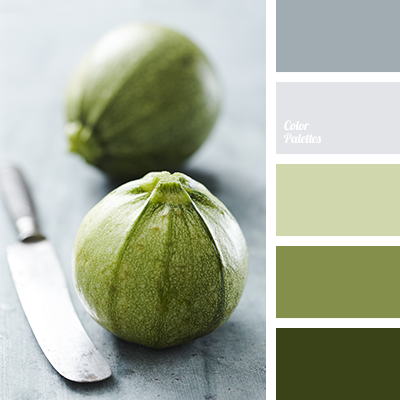 Green, gray, steel – neutral colors, which you can watch for a long time without getting tired. 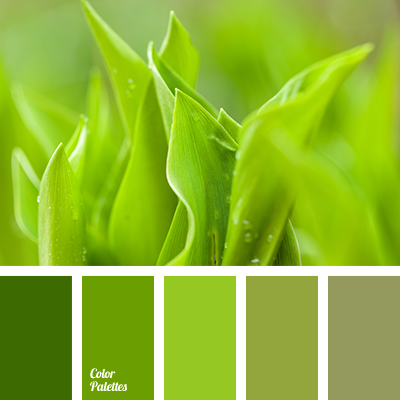 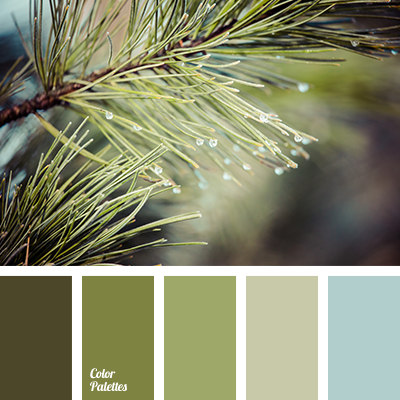 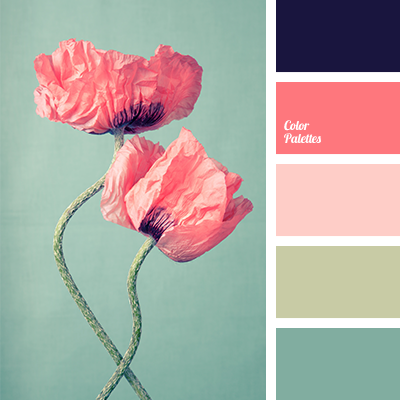 Green in this palette tends to be warmer and more cheerful like a colors of spring greenery. 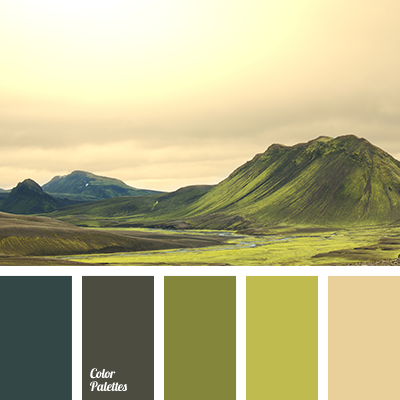 Organize your work area in these colors and the will become the key to eye health and comfort while you’re working with computer.